Samoa’s culture attracted two New Zealand university students from the United States to the islands. 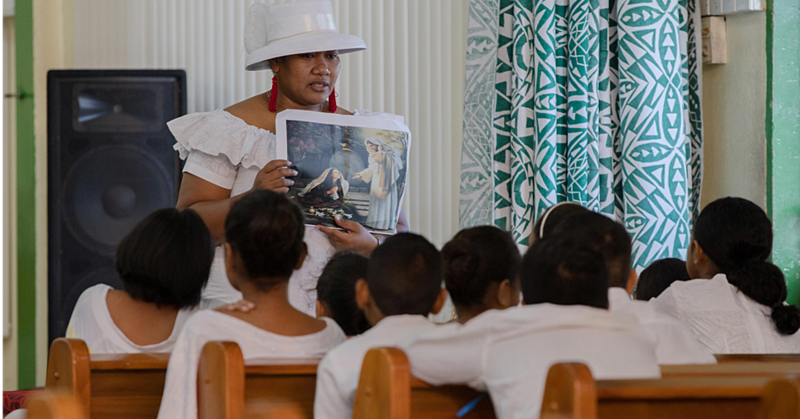 With a background in anthropology and environment, Jasmine Olins and Brette Lennon were mesmerized by the bond and the value Samoans place on their culture. They are originally from America and will be in New Zealand until June. They both agreed that they had to come and see and feel what Samoa is like after hearing so much about it. They arrived on Friday and will leave on Thursday for New Zealand and for them; it’s been so far, so good. 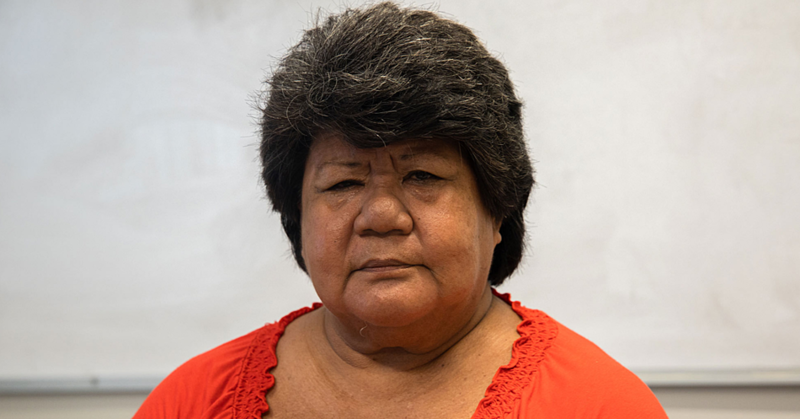 “We have a friend who has a friend that is studying here in Samoa which is the reason we came. He said he really liked it here and we wanted to come too,” Jasmine told the Dear Tourist team. 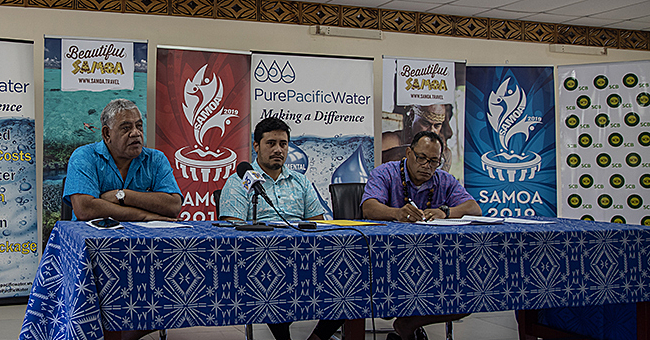 They shared their experience of the cultural performances at the Samoa Tourism Authority Fale. “The traditional dance here is way different from New Zealand. The Maori’s are more aggressive in the way they perform,” Brette shared. They also commented on the difference between New Zealand and Samoa. Samoa for them was a perfect place for relaxation. They enjoyed the good food, the hot sun and especially the ocean. “In America the water is very cold and salty, for New Zealand the water is cold too. But here in Samoa, the sea is so much warmer. It is the perfect temperature.